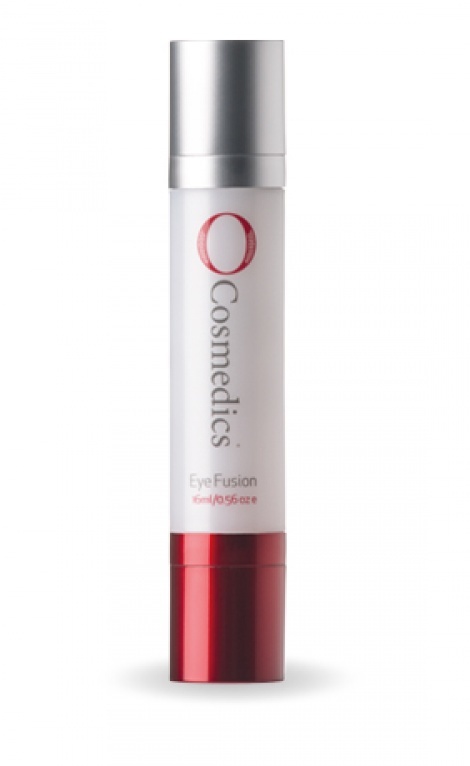 Eye Fusion's synergistic blend of award winning actives work together to plump the skin from within boosting the production of not just collagen and elastin but the ever-essential hyaluronic acid. A simple two-step process treats the eye area from the inside out giving a natural filler-injection like result and a luxurious, hydrating, antioxidant age reversal seal. The total eye privilege!